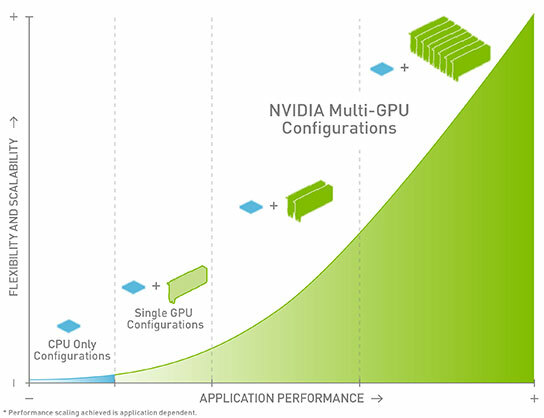 NVIDIA Multi-GPU Technology (NVIDIA® Maximus®) leverages multiple professional graphics processing units (GPUs) to intelligently scale the performance of your application and dramatically speed up your workflow. This delivers significant business impact across industries such as Manufacturing, Media and Entertainment, and Energy Exploration. @Xi Computer with NVIDIA Multi-GPU technology combine visualization and interactive design capability with scalable computing power in a single quiet workstation. 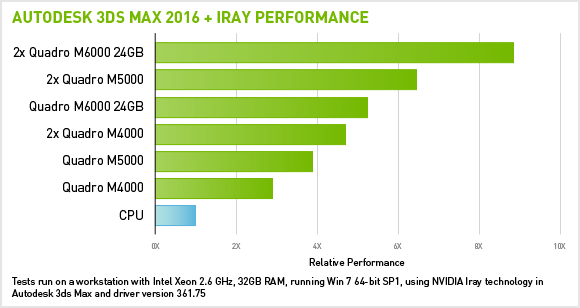 Multiple GPUs help optimize your workflow across a range of professional applications with performance increases. Engineers, designers, and content creation professionals are constantly being challenged to find new ways to explore and validate more ideas—faster. This often involves creating content with both visual design and physical simulation demands. For example, designing a car or creating a digital film character and understanding how air flows over the car or the character’s clothing moves in an action scene. Design without limits on size of assemblies, number of components, image quality, and resolution. Use real-world physics, lighting, and materials during interactive design and visualize with photorealistic image quality. Integrate simulation during design with finer time-steps, more DOF, larger assemblies, and more detail in components. Editors can work in real-time on their most complex projects with even more layers and effects. Animators can create complex simulations and interactive visual effects unlike anything possible before. 3D texture painting artists can enjoy creative flexibility in their workflow without being constrained by a maximum number of textures. Geophysicists can interactively perform complex calculations without having to re-run a complete processing job with new parameters. From seismic attributes to geobodies and faults extractions, the interpreter can do it all directly from his desk without interrupting the workflow. Auto-discovery using sophisticated software can reveal features that the naked eye cannot see, while processing vast amounts of data much faster than any human being can. 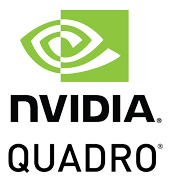 For many years, @Xi Computers has been building, designing and configuring the mostly optimized workstation for use with NVIDIA Multi-GPU Workstations with the goal of delivering the absolute best performance and reliability, fitting the client’s budget and greatly surpassing his expectations. 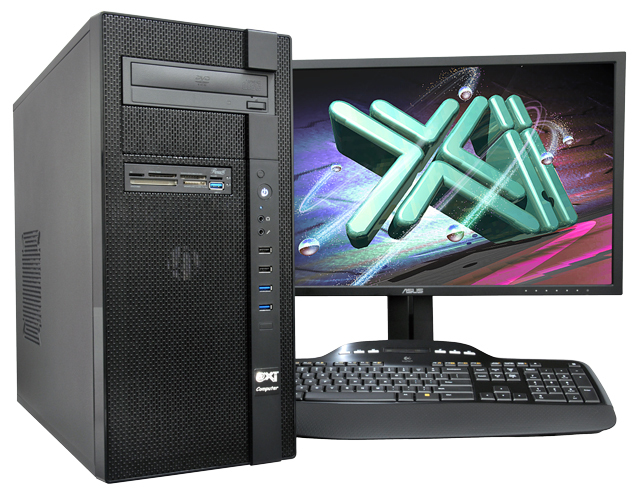 Configuring a dual processor, multi-core Real-Time/Simulation/Rendering HPC Workstation? Since 1994 we have been building award winning dual processors configurations perfecting this art during over twenty years. We offer the latest multi-core dual and quad Intel® Xeon® v2 & v3 using DDR3 & DDR4 with an expansive selection of coprocessor, video and peripherals for the most demanding customer applications. @Xi® Computer is building Top Performing CAD Workstations for over 22 years. Proudly Custom Build in the USA, sided by a superior domestic technical support, Xi Computers are designed to excel and deliver for the most demanding applications. 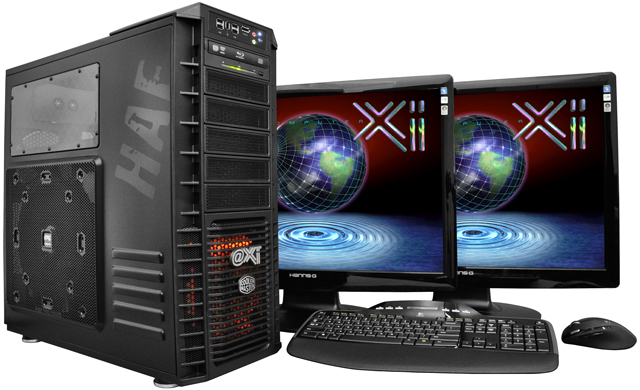 Configure your best computer workstation ever with us today! Intel, Intel Inside, Xeon, Xeon Phi, and the Intel Core logos are trademarks of Intel Corporation in the U.S. and/or other countries. SolidWorks and the SolidWorks Logo are a registered trademarks of Dassault Systèmes.